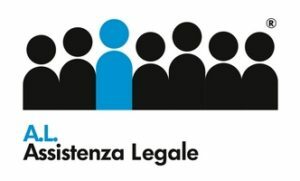 AL – Assistenza Legale, which is a Founding Member and the Italian representative of LINEE, is a multi-practice firm which was established in Milan, Italy in 2008 by Cristiano Cominotto and Francesca Passerini. Since then the firm, and interest in the firm, has grown exponentially. Today, AL counts 15 offices, and about 100 legal professionals, located throughout Italy. AL's employment and labour practice, which is led by Founding Partner Cristiano Cominotto, advises executives, managers, and employees on a range of labour and employment matters including: the drafting and negotiation of employment contracts, executive benefits, discrimination, pensions, private health insurance, severance packages, work permits for foreign nationals working in Italy - as well as contentious situations relating to unfair dismissals, health and safety in the workplace, and mobbing.